Glasser, Robin Preiss. Very Good. 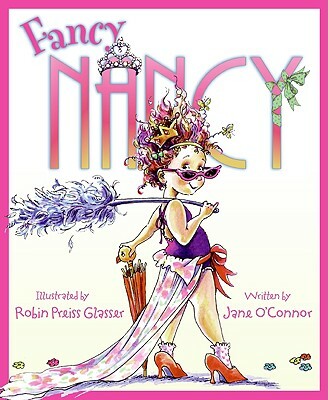 Fancy Nancy by O'Connor, Jane. Trade paperback (US). Glued binding. 32 p. Fancy Nancy. Intended for a juvenile audience. Glasser, Robin Preiss. Very Good. The fanciest New York Times No 1 best seller ever! Glued binding. 32 p. Fancy Nancy . Includes illustrations. Intended for a juvenile audience. Glasser, Robin Preiss. Good. Fancy Nancy by O'Connor, Jane. Trade paperback (US). Glued binding. 32 p. Fancy Nancy. Intended for a juvenile audience.